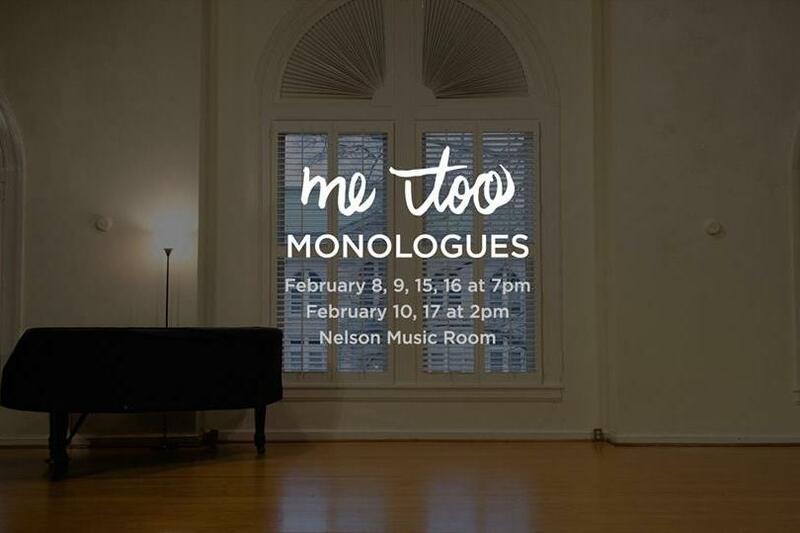 Running February 8, 9, 10, 15, 16, 17, Me Too Monologues is an annual show about identity that is entirely written, performed, and produced by members of the Duke community. The monologues in the show were written and anonymously submitted by students, alumni, and faculty. The actors did not write the monologues they are performing. Me Too strives to bring the Duke community together through honest and open conversation about the stories that make us who we are.